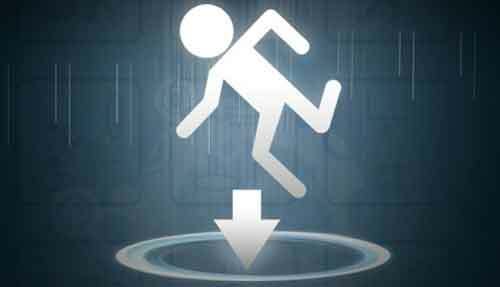 To Portal? or not to Portal? — Cloudpoint Geographics Inc.